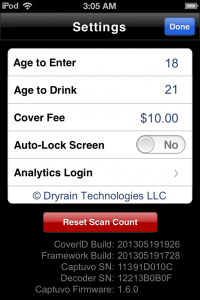 CoverID by Dryrain Technologies is a full featured age verification, cover charge, and customer loyalty application combined into a simple and easy to use App. By using Apple's iOS devices users are treated to a reliable, familiar, delightful experience in a comfortable form-factor. 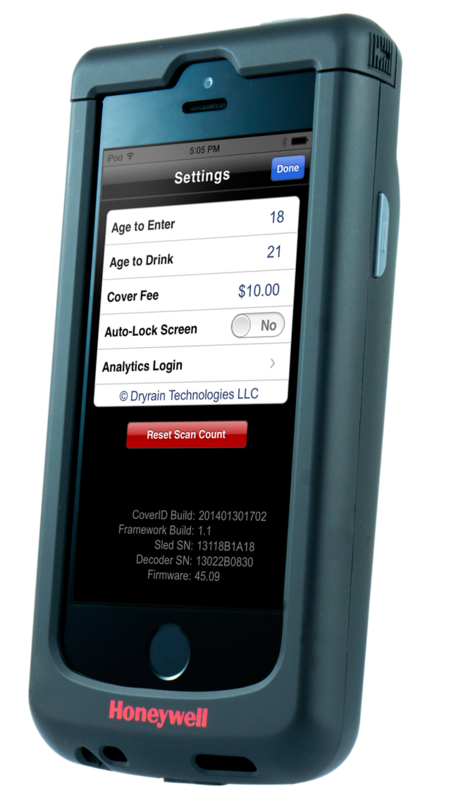 CoverID is a simple to use iOS App designed for bars, night clubs, and other venues with an age-restricted cliental. 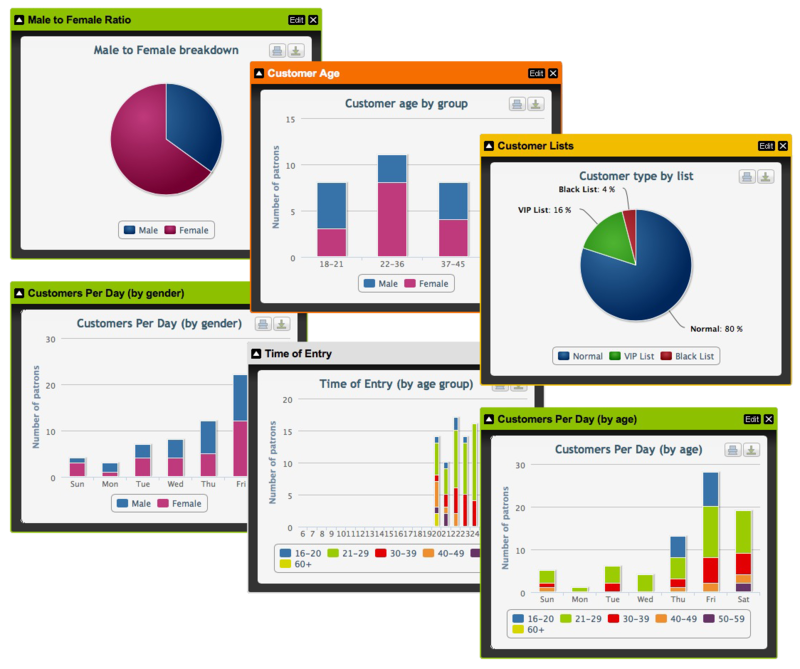 It is simple and easy to use while maintaining powerful features. Simple RED, YELLOW, and GREEN backgrounds appear behind the patron’s name and age, clearly indicating if the patron meets the age requirements to enter the establishment. 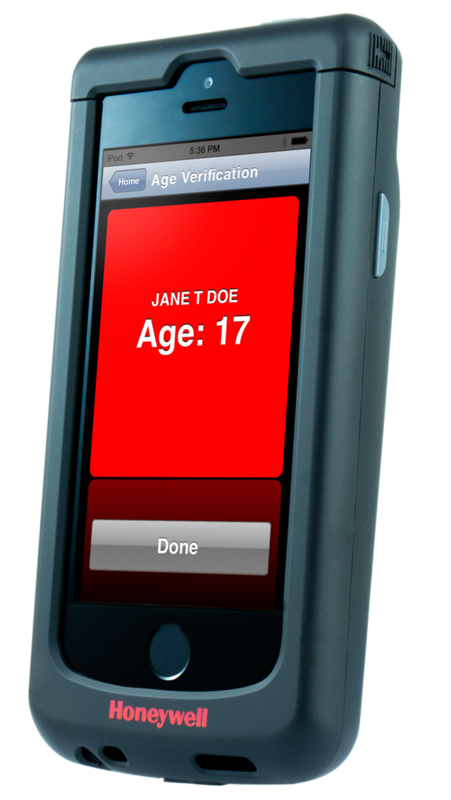 Select the tabs below to see examples of each situation, as well as the configuration for the age verifications settings. 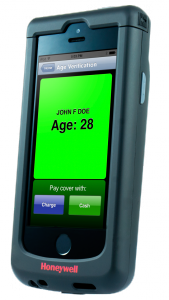 A green background in addition to the patron’s name and age indicates this person is OK for entry and OK to be served alcohol. Since entry is allowed the patron is given the option to pay cover via cash or charge using CoverID. 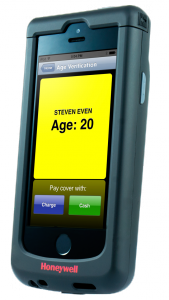 A yellow background in addition to the patron’s name and age indicates this person is OK for entry but is not permitted to be served alcohol. 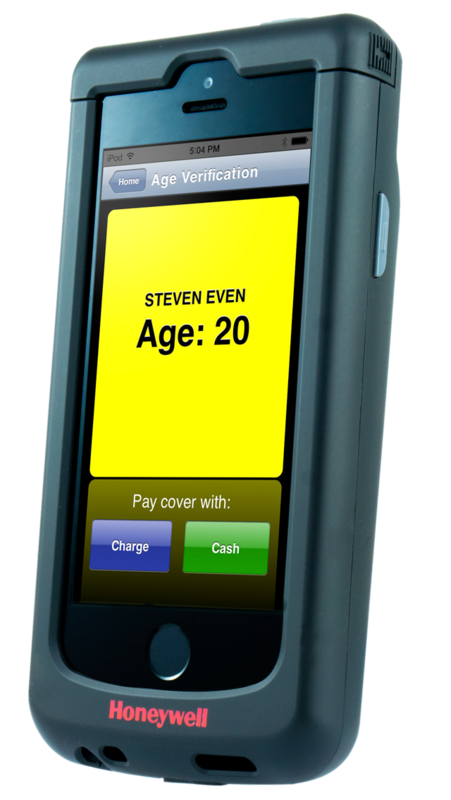 Since entry is allowed the patron is given the option to pay cover via cash or charge using CoverID. 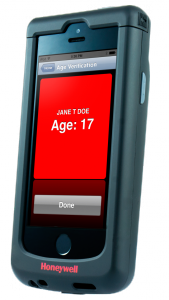 A red background in addition to the patron’s name and age indicates this person is not allowed entry into the establishment. 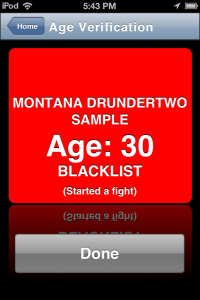 Since entry is disallowed the App does not give any cover payment options to the user. 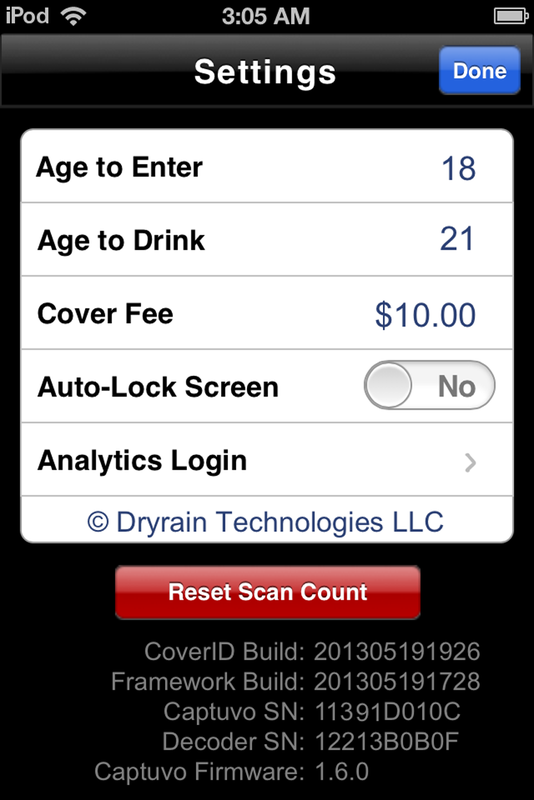 The Age to Enter, Age To Drink, and Cover Fee are configurable options within CoverID allowing flexibility for many types of establishments. 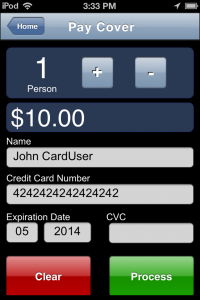 Allow your patrons to pay their cover by swiping a credit card right at the door – making entry into the establishment fast and easy! 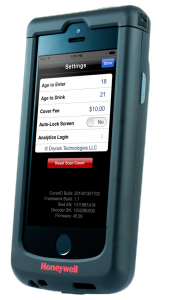 CoverID is easy to understand and use even with minimal training. 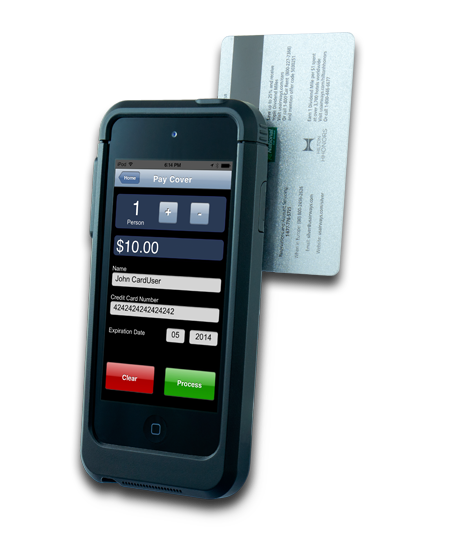 Employees should be able to pick it up and immediately start to use it! 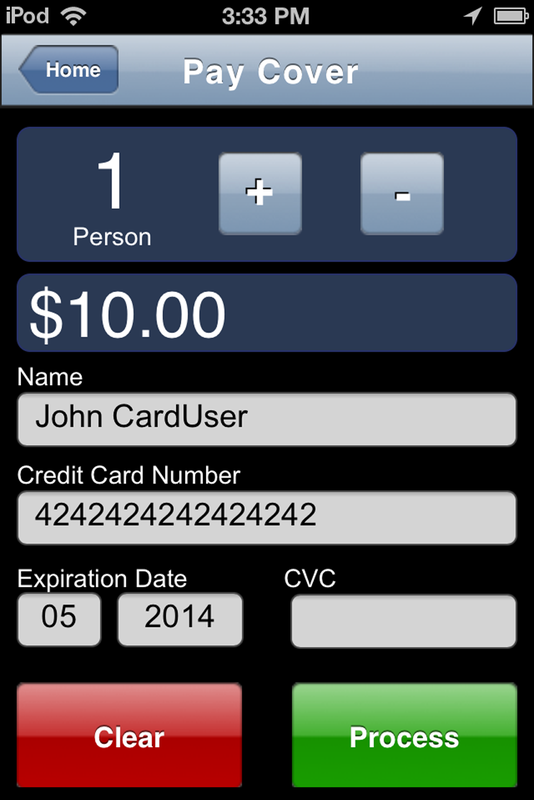 Scanning a Driver’s License and swiping a credit card fills in all necessary fields automatically, with the exception of the CVC number for security. 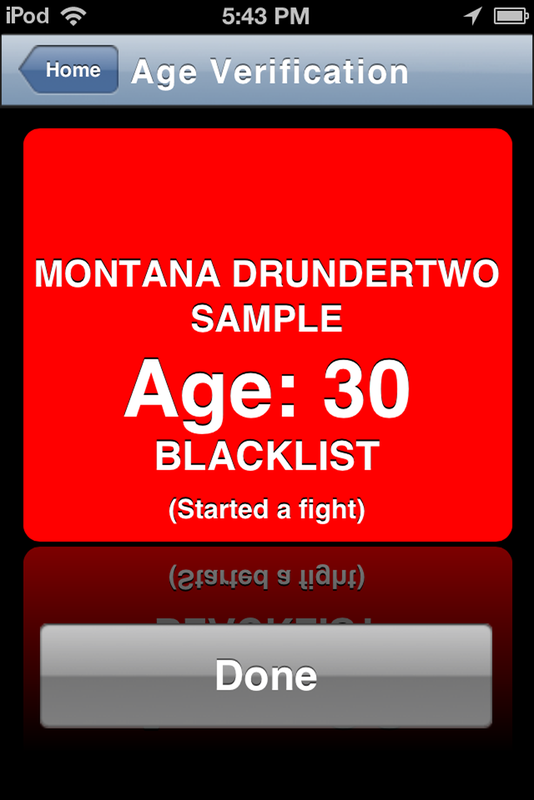 Using the web admin portal administrators can add patrons to VIP lists or Blacklists so you always know who is entering (or trying to enter) your establishment. 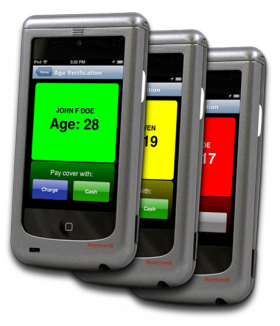 With hardware support for market leading devices manufactured by Honeywell, Infinite Peripherals, and Code Corp, scanning Drivers License bar codes couldn’t be easier! 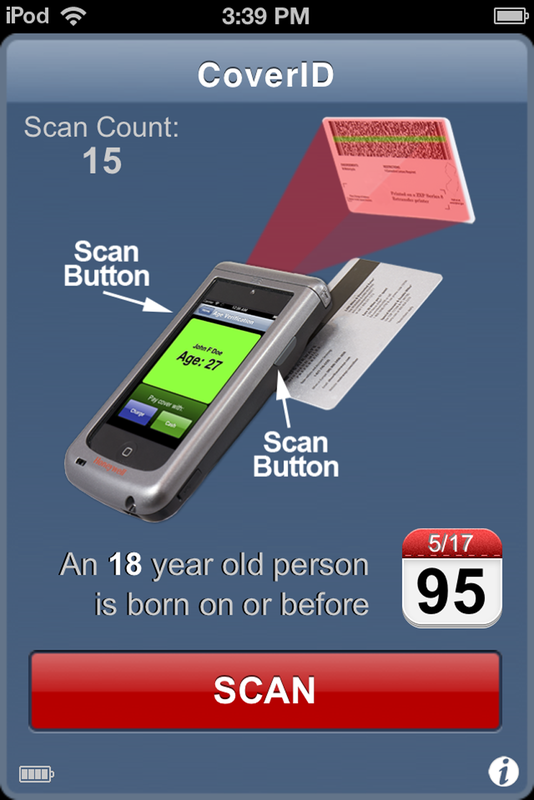 Built-in reliable ID parsing supports all Drivers Licenses, Military, and government issued ID’s from the US and Canada. 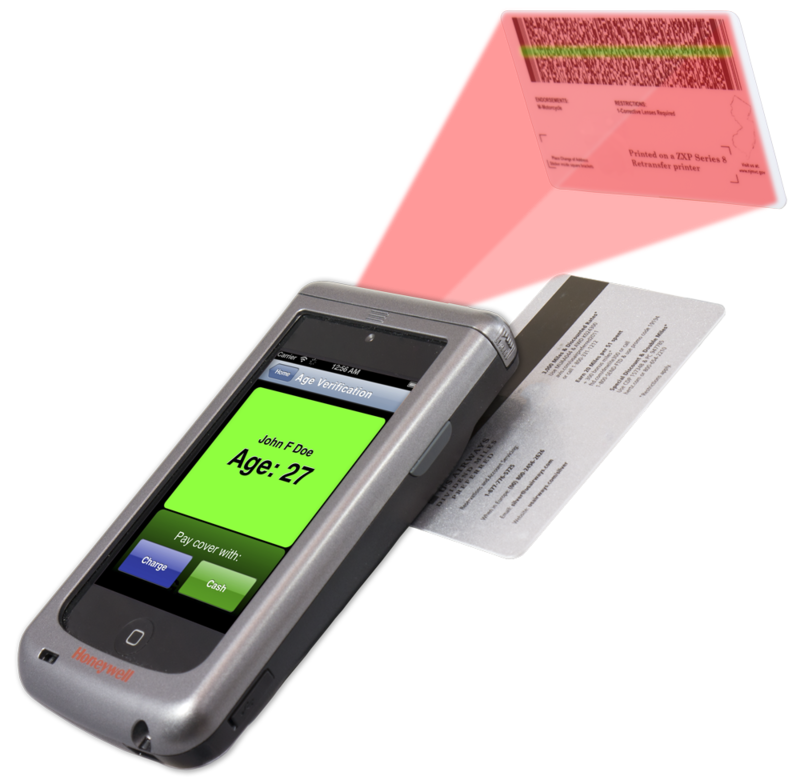 The combination of excellent hardware and superior software make scanning fast, easy, and accurate – every time!